Photo by Monika Grabkowska via Unsplash. 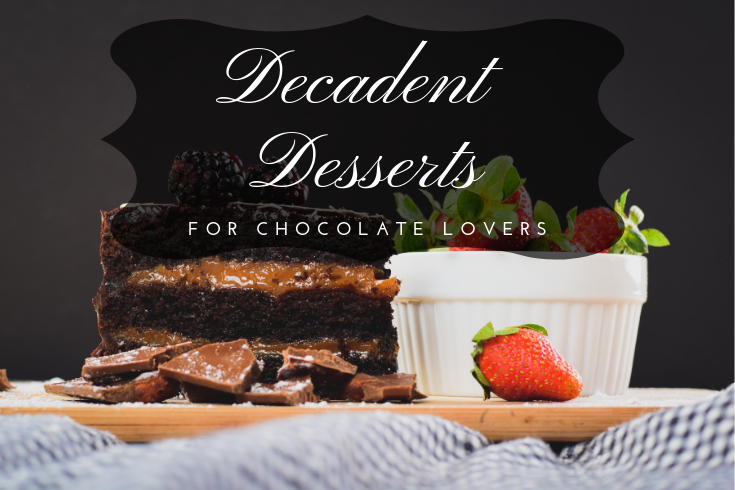 In celebration of Valentine’s Day and the ever popular dessert, chocolate, we bring you decadent desserts for those that love chocolate! It’s rare to come across someone who doesn’t enjoy a bite of chocolate. 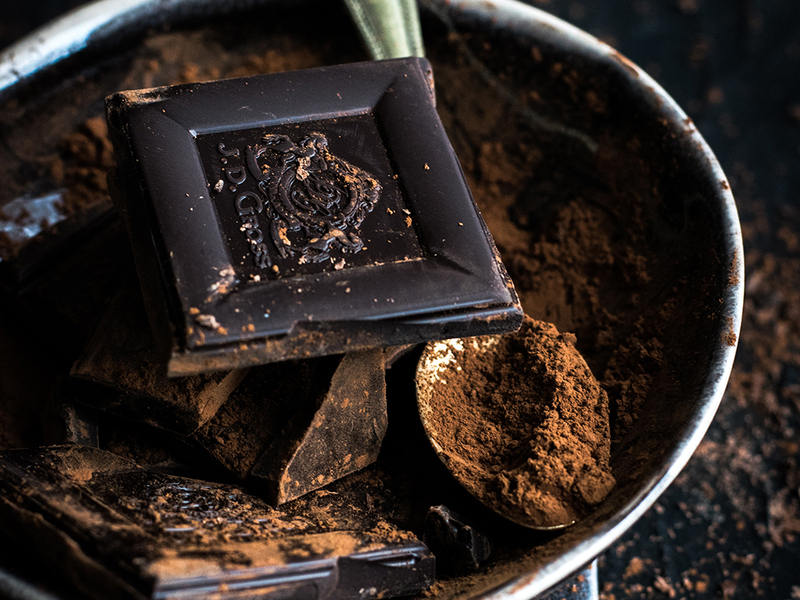 For most people it’s hard to resist any sort of chocolate treat. Especially when it’s combined with other decadent ingredients like peanut butter, cookie dough and caramel. 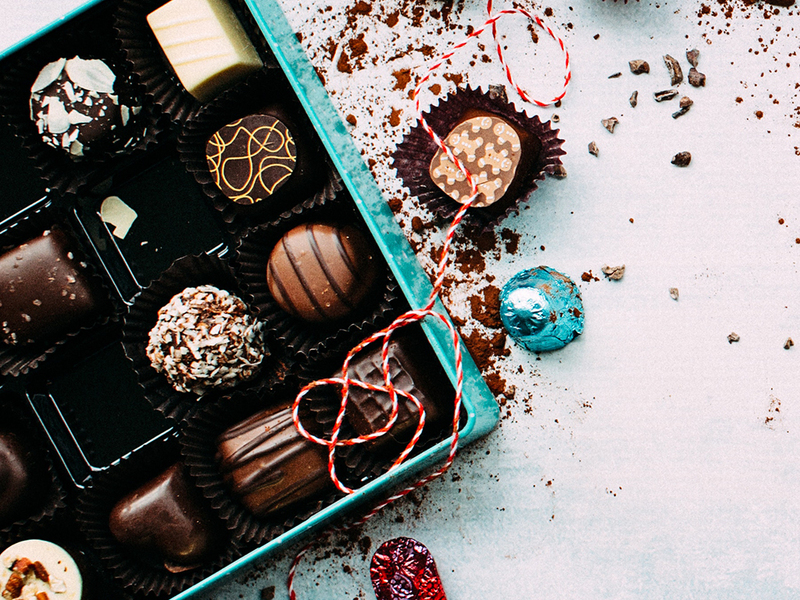 Instead of buying chocolates for your Valentine this year, check out these irresistible chocolate desserts that are sure to impress the chocolate obsessed! Copycat Levain Bakery Dark Chocolate Chocolate Chip Cookies – These decadent chewy cookies are based off the famous Levain Bakery’s cookies in NYC. Easy 3-Ingredient Chocolate Mousse – This light and airy luxurious dessert only takes 5 minutes to create. French Chocolate Bread Recipe – Love bread and chocolate? You won’t be able to resist this combo. The Most Amazing Chocolate Cake Recipe – Perfect if you’re looking for a moist and delicious traditional chocolate cake recipe. Brownie Pudding – If you love the texture of under-cooked brownies, you’ll love this brownie pudding. Chocolate Turtle Apple Slices – The classic caramel and chocolate combo with a bite of sweet apple. Super Soft Chocolate Chip Cookies – You absolutely cannot go wrong with soft and chewy chocolate chip cookies, right? Chocolate Lasagna – This layered dessert will make you want to skip regular lasagna! Triple Chocolate Cheesecake with Oreo Crust – It’s all about the Oreo crust! Chocolate Chip Cookie Pie – Your favorite cookie, now in pie form…yum. No Bake Chocolate Peanut Butter Dessert – One of the best combos ever and you don’t even have to bake it! Dark Chocolate Hazelnut Truffles – If you really want to impress someone with your chocolate skills, these truffles are the way to do it.